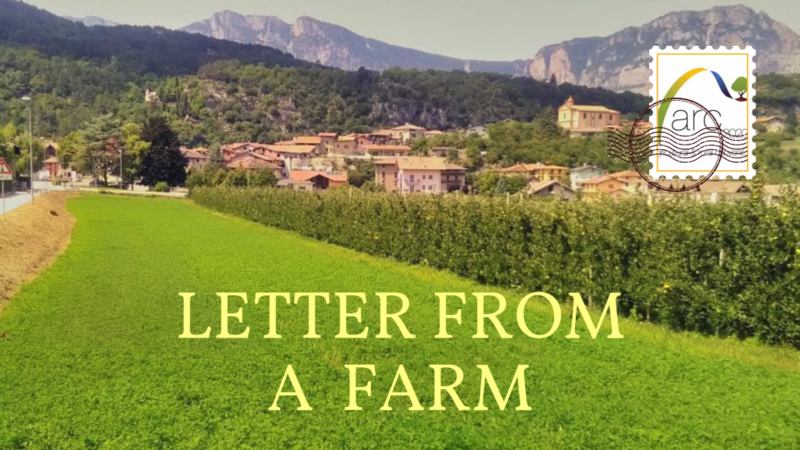 Following a four year campaign by NGOs, progressive farming organisations and some very committed MEPs and their advisors, pesticides will be prohibited from ecological focus areas (EFAs). On Wednesday, the European Parliament agreed with the European Commission that agricultural land designated for the preservation of biodiversity must not be treated with pesticides. Ecological Focus Areas are part of the so-called “greening” measures introduced in the last CAP reform. They foresee that 5% of the arable land of farms above 15 hectares must be primarily devoted to increasing biodiversity on farmland areas. 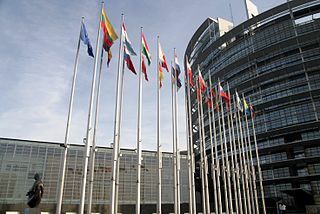 A full plenary vote was held in the European Parliament, where opponents of the Commission’s position failed to secure the required number of votes. A majority of 376 MEPs was needed to continue to allow the use of pesticides in EFAs. However only 363 voted this way, which is 13 short of a majority. So while only 267 voted in favor of banning pesticides in EFAs, the fact that a majority was not reached is key. 43 MEPs abstained. The Commission had for some time proposed banning pesticides from EFAs as one of a package of CAP simplification measures. 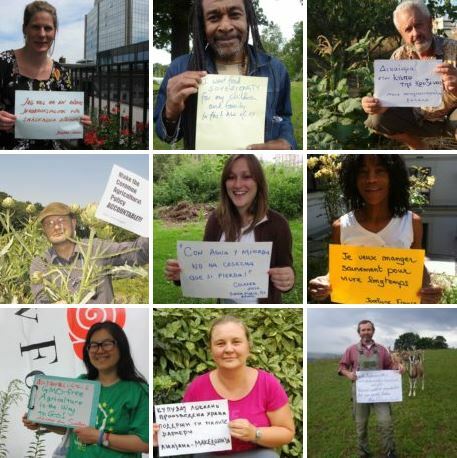 On 30th May the European Parliament Committee on Agriculture and Rural Development – COMAGRI – had adopted a resolution to veto this Commission’s proposal to ban pesticides in those areas. However MEPs sitting in plenary yesterday failed to gather the required majority to veto the proposal by a 13 votes only. 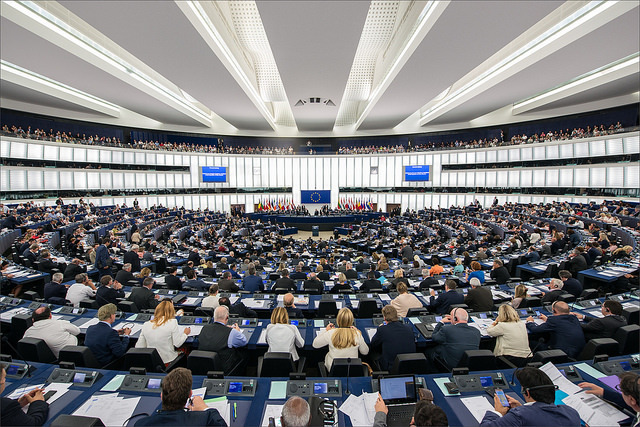 Typically, the European Parliament votes with recommendations of the Committees. However, this was always going to be both a close and contentious vote. It is understood that the time has passed for the Council to input, so the ban is likely to be formalised. In the formal language of the EU legislative process, supporting what was called the Commission Delegated Act proposal meant supporting the Commission’s plan to prohibit pesticides in EFAs. 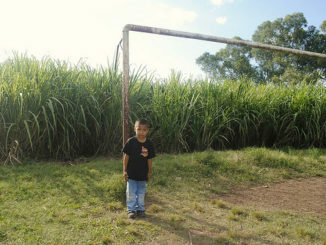 This was also voting against the COMAGRI objection. Reacting to the vote, NGOs choose to focus on what this might mean for a deeper CAP reform – sources consider this proposal to ban pesticides in EFAs a “testing of the waters” by Commissioner Phil Hogan for more significant ecological changes to CAP. 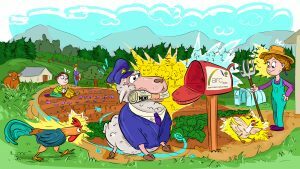 With a CAP more in line with the idea of providing public goods for public money, due to the banning of pesticides in EFAs, Commissioner Hogan’s position is stronger.